Victory is earned. Each sale, positive interaction and happy customer is a victory. Some larger than others, but all fall in the win column. In the contact center, possessing a winner record is the result of putting the right people, technology and processes in place. Our omnichannel world demands more from the contact center than ever before so choose its components wisely. NICE inContact was awarded Leader status for the fourth straight year in Gartner’s (News - Alert) Magic Quadrant for Contact Center as a Service, North America. 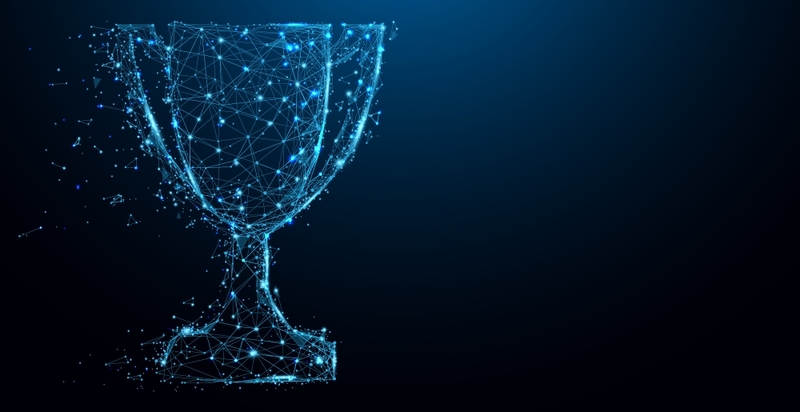 The workforce optimization software provider also received Magic Quadrant honors for its workforce engagement solution. NICE inContact’s standout solution, CXone, currently supports nearly 300,000 agents in more than 100 countries. The cloud-powered solution delivers omnichannel routings, analytics, automation, Ai and WFO in one robust package. Throw in the DEVone CXexchange pushes CXone’s functionality further with over pre-integrated 100 partner applications. Covering the contact center bases need not be a herculean task, as today a single solution can deliver a seamless, satisfying, omnichannel experience.